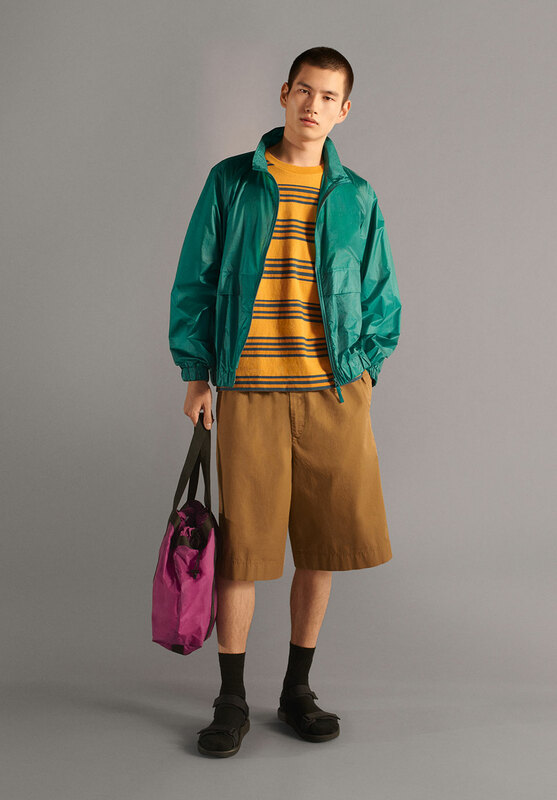 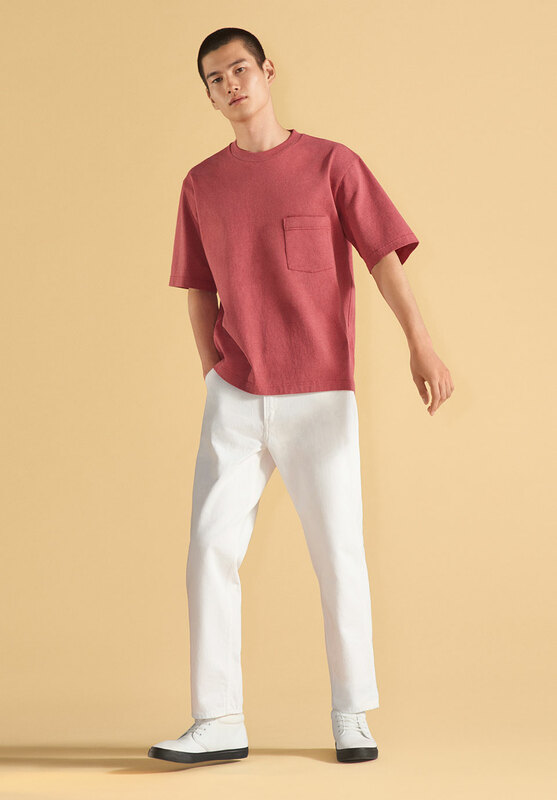 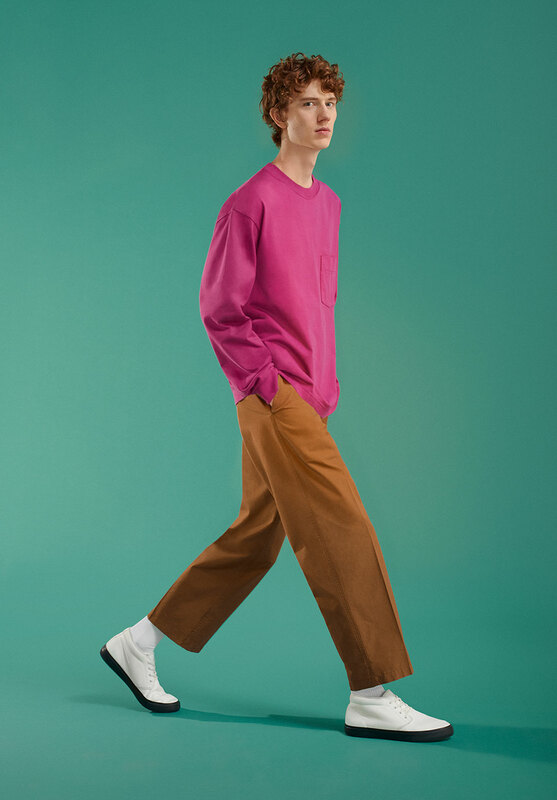 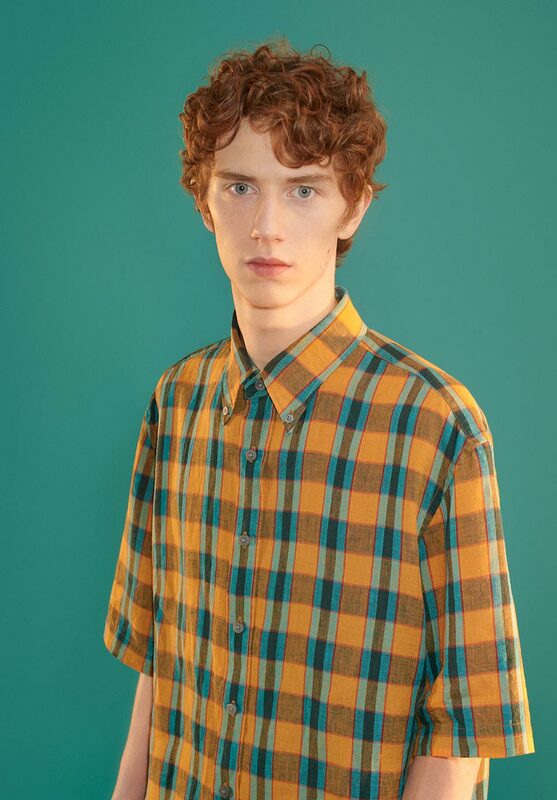 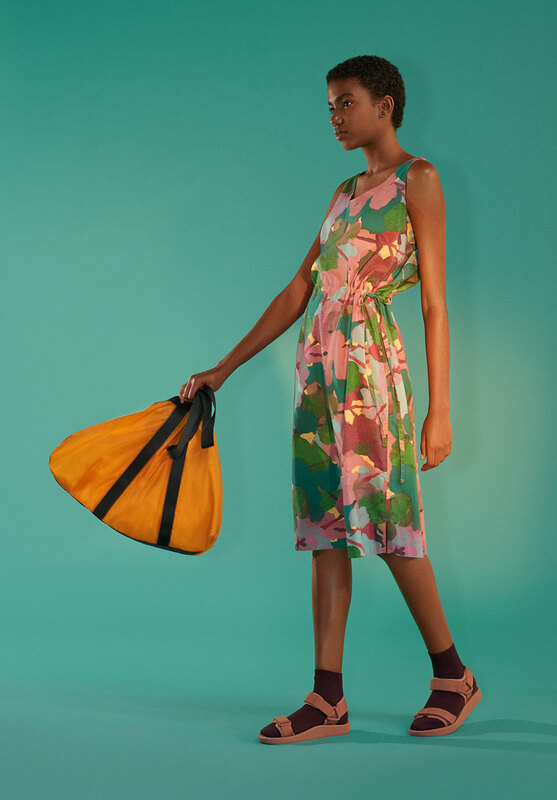 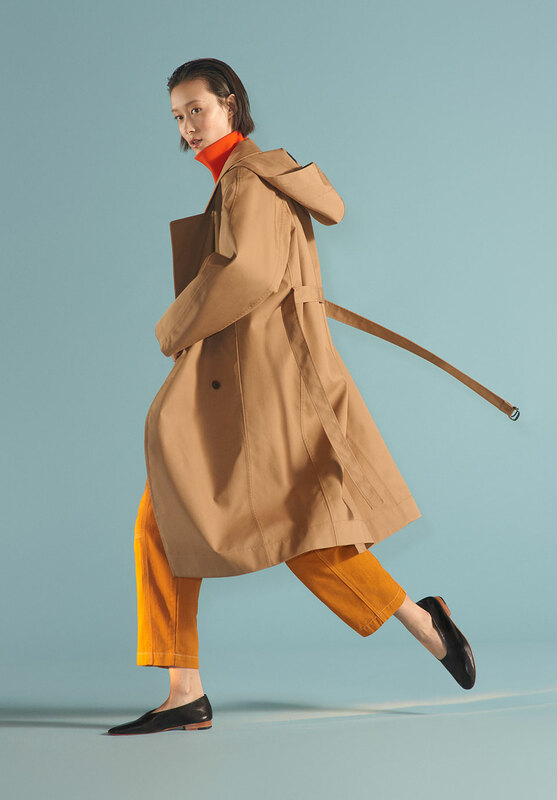 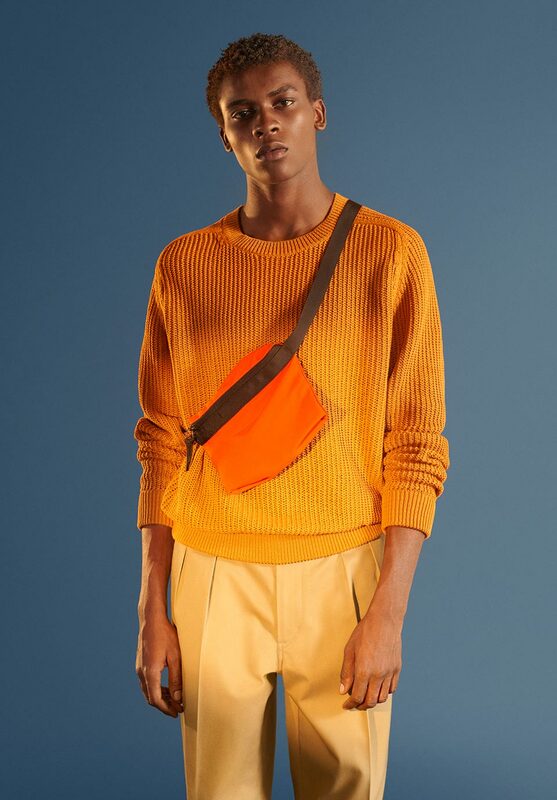 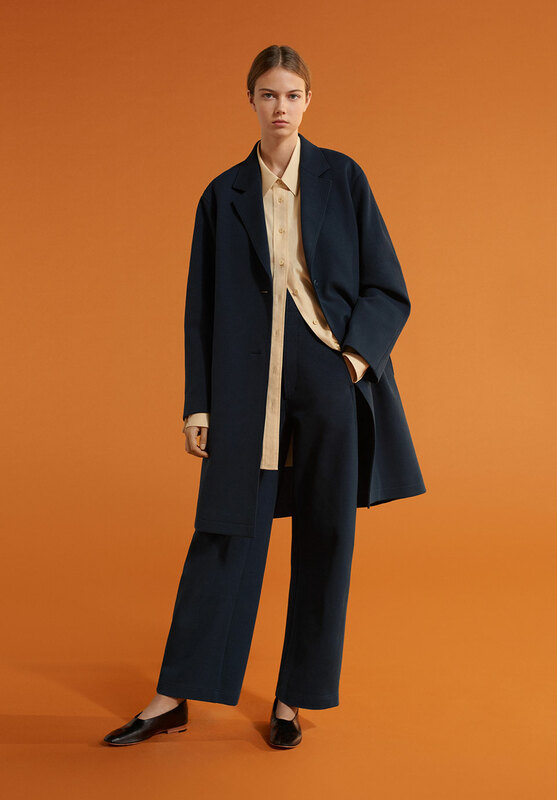 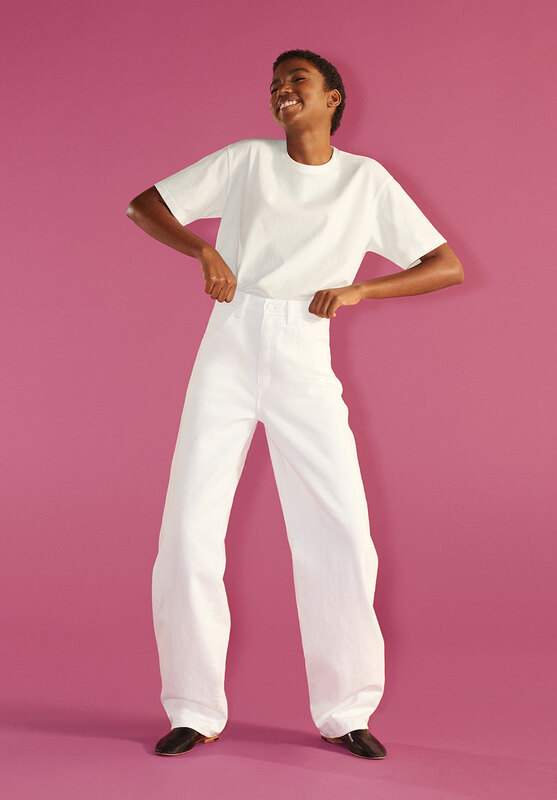 The new Uniqlo U Spring/Summer collection from Christophe Lemaire and team represents a playful meditation on color. 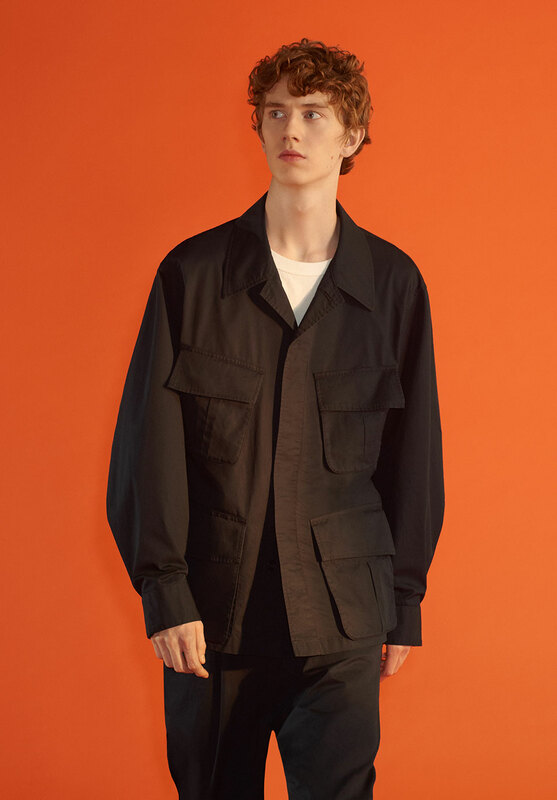 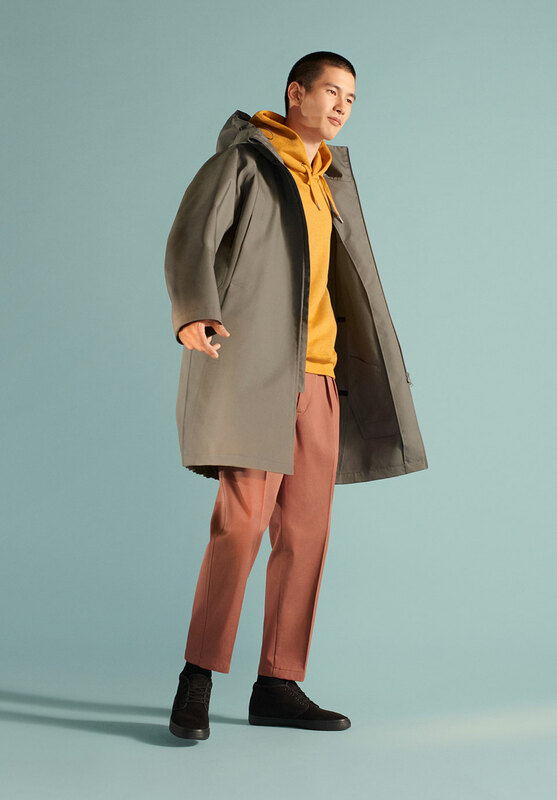 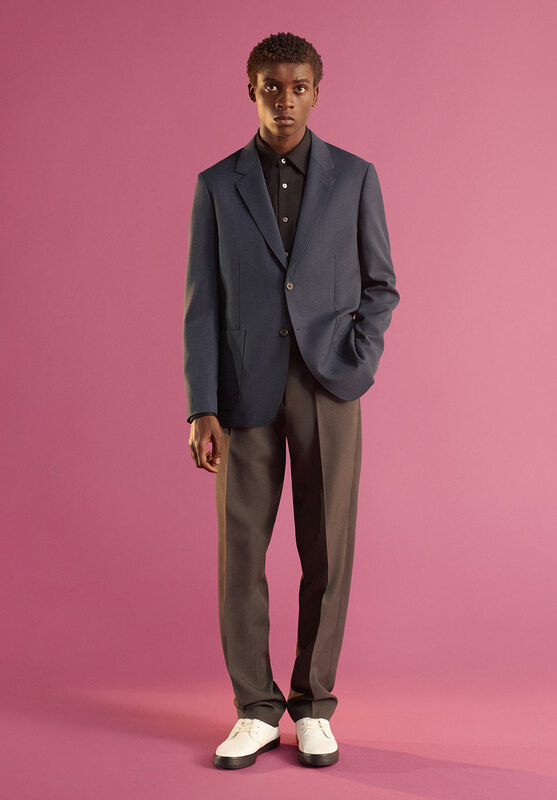 Deep, saturated earth tones counter rich, tinted hues and bold accents, while garment details and silhouettes have been consciously simplified to accentuate Uniqlo U’s most ambitious palette to date. 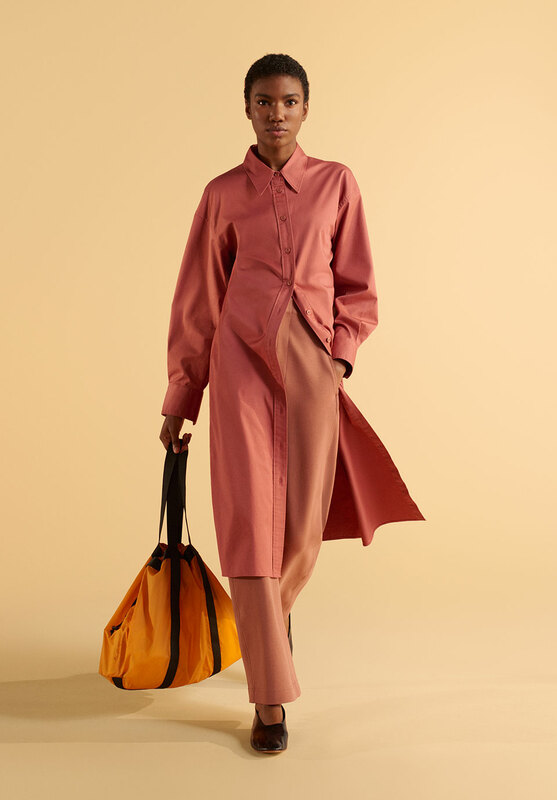 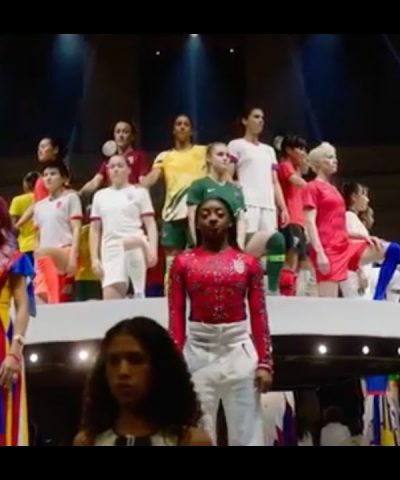 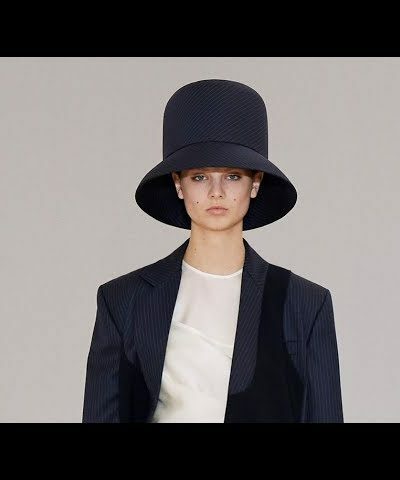 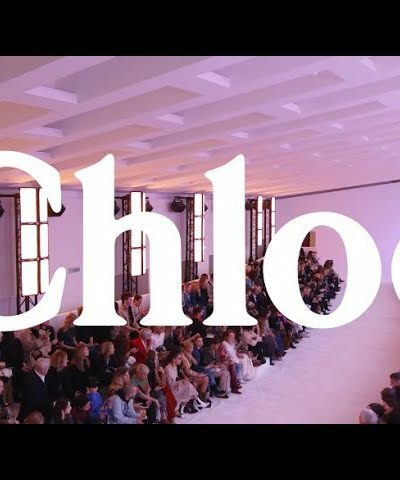 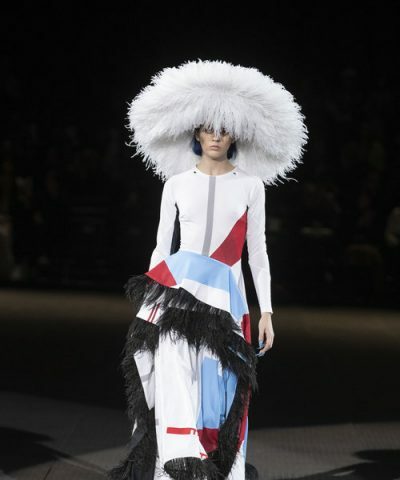 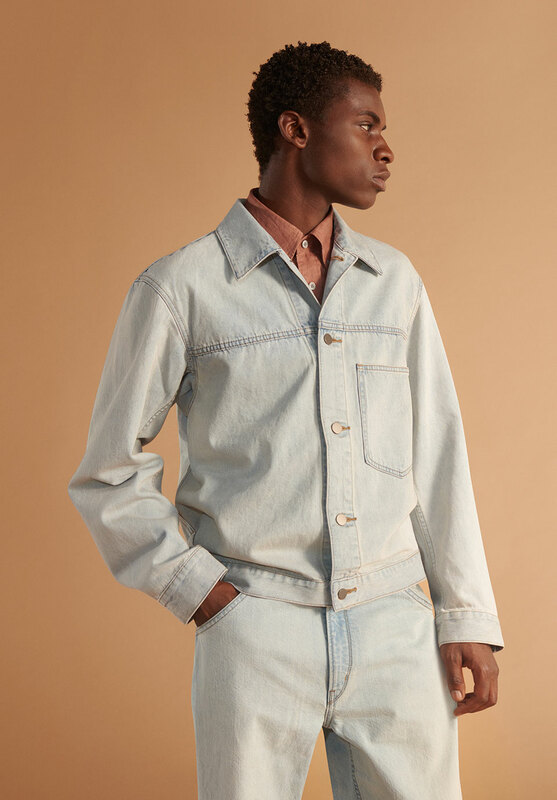 The result is a spirited celebration of color applied across a canvas of iconic wardrobe essentials, each thoughtfully reconsidered and realized in its purest form.